No matter how well you care for your pet, they will inevitably come into contact with a flea or tick while going for a walk or playing in the grass. The best way to keep your pets and home safe from these menacing insects is by being consistent with flea and tick prevention. Below, we’ll talk a little bit more about why prevention is important and discuss the role that your veterinarian plays in helping prevent and treat fleas and ticks for your pets. Flea and tick infestations can impact the health of your pet. 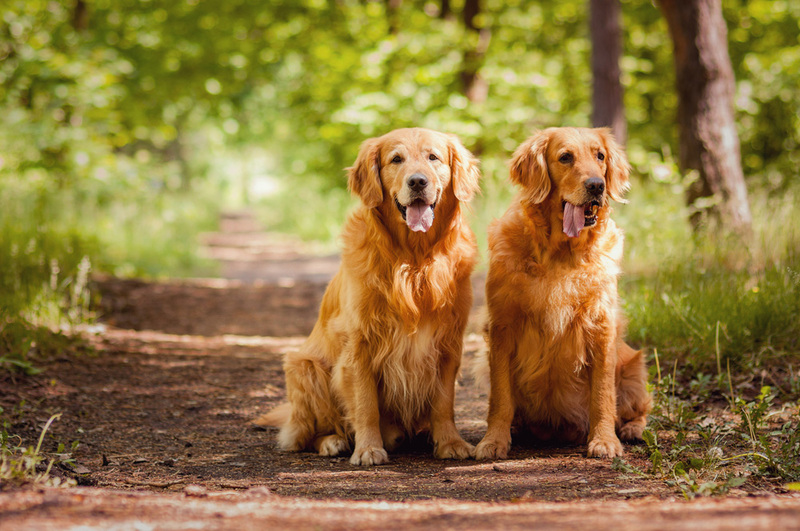 By consistently working to prevent fleas and ticks, pet owners can help their cats and dogs avoid discomfort, skin infections, and diseases like Lyme disease and Rocky Mountain Spotted Fever. Not only does flea and tick prevention work to keep your pets happy and healthy, but these preventative measure also help keep your home and family safe from a flea or tick infestation. There are a variety of different options for preventing fleas and ticks. These can include oral medications, spot treatments, and sprays. The best way to determine which flea and tick prevention option is right for your pet is to consult your veterinarian. Based on your pet’s medical history and current circumstances, your vet will recommend the best preventative care for your animal. Flea and tick prevention should be a part of your pet’s routine veterinary wellness exam. During this time, your veterinarian can check your pet for any signs of fleas and ticks. If your vet finds an issue, they will then recommend the best course of treatment for your pet based on their breed, age, health concerns, and other factors. Though there are treatment options for your pet when it comes to fleas and ticks, it is always best to take preventative measures to keep your pet healthy and happy. During your pet’s routine wellness exam, you should ask your veterinarian about your options for preventing fleas and ticks. They will be able to recommend the best option based on your pet’s needs. If you are looking for a new veterinarian near West Des Moines, you’ve come to the right place. Rush Animal Care provides veterinary services to pet owners in the Johnston area. Our team of dedicated animal caregivers aims to help pets enjoy long and healthy lives by providing quality veterinary care. Our team can help recommend the best course of action for your pet when it comes to flea and tick prevention and treatment. Call today to make an appointment at (515) 270-2240.